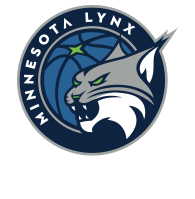 The Minnesota Lynx are on the road for one final game this regular season. 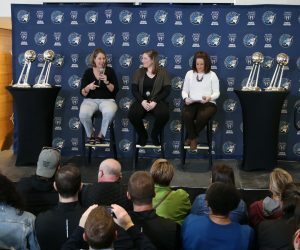 The Lynx will take on the Indiana Fever on Wednesday night at Bankers Life Fieldhouse in Indiana. Minnesota is wrapping up a three-game road trip that began last Thursday and will span over the course of eight days total before they return to Minnesota on Thursday. 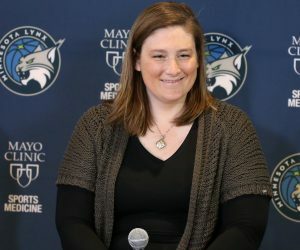 Along with traveling and being on the road during the course of their trip, the Lynx hadn’t had many chances to practice before getting back on the practice court Tuesday afternoon in preparation for the matchup against Indiana. 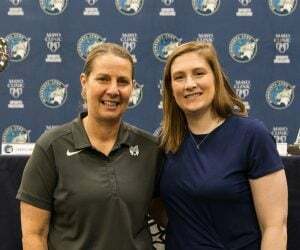 The Lynx still remain in first place in the WNBA standings entering Wednesday night, holding a half-game lead over the Sparks. But Brunson admitted they have some work to do as the regular season comes to an end. Minnesota will return home to Xcel Energy Center with games on Friday and Sunday to close out the regular season in front of their home crowd. 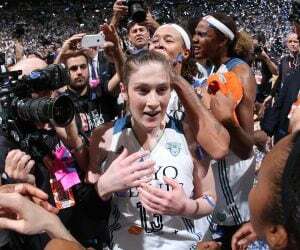 The Lynx and Fever will square off at 6 p.m. Wednesday in Indiana. The game will be live streamed on Twitter and aired on 106.1 BOB FM and TuneIn Radio.